See the schedules and prices on our Web site. 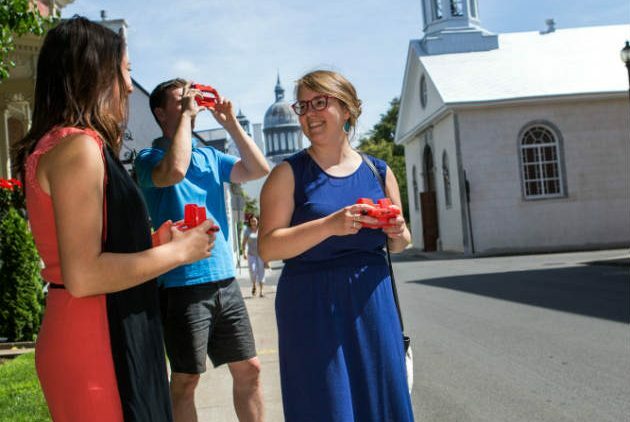 A one of a kind concept in Quebec! 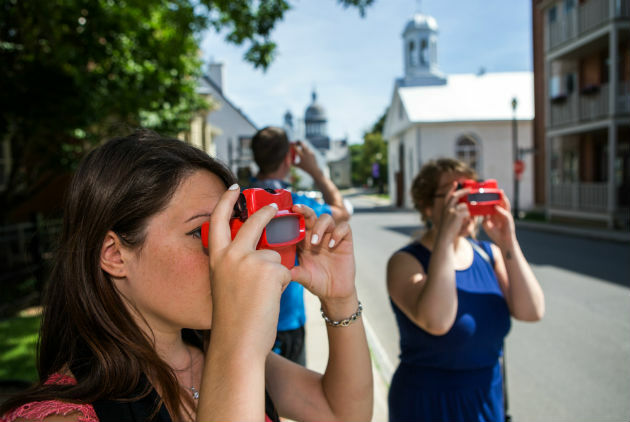 This guided walking tour proposes an original way to learn about Trois-Rivières’ history and architecture. 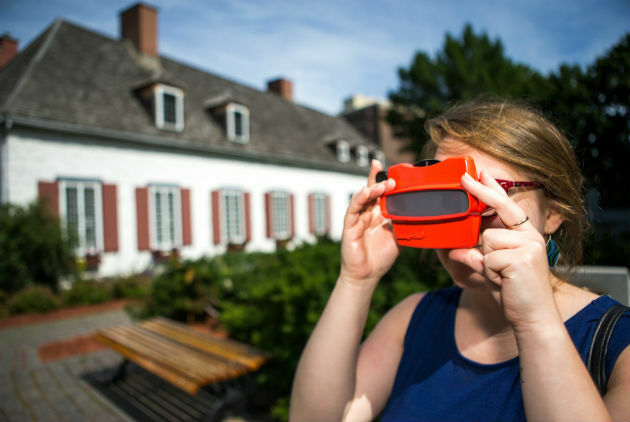 With a View Master in hand, you will have access to archival photos of buildings that have been transformed or no longer exist, as well as highlights of the city’s history. Nostalgists will be delighted by this cult toy that is sure to bring back happy childhood memories! May 20 to September 4, 2017 : From 10 a.m. to 4 :30 p.m.
September 5 to October 8, 2017 : From noon to 3 :30 p.m.